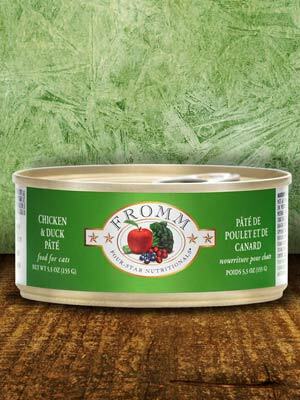 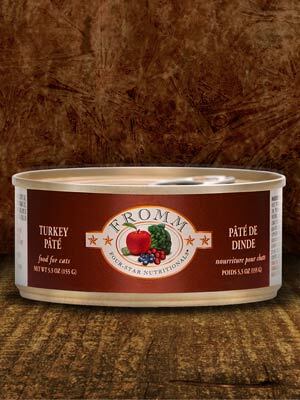 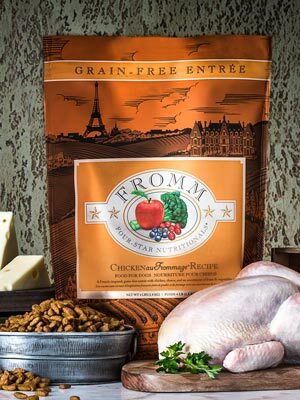 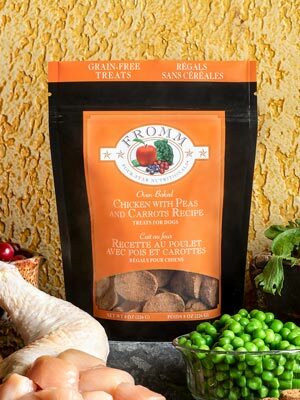 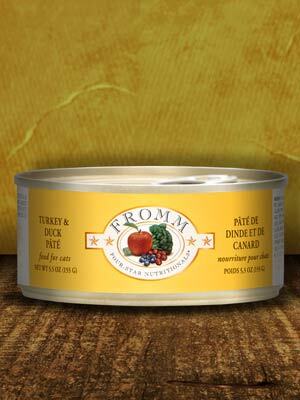 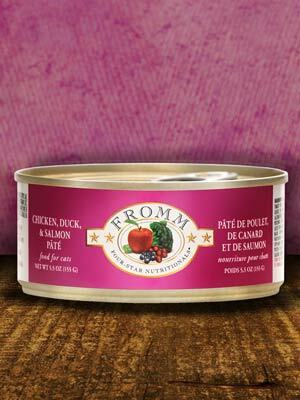 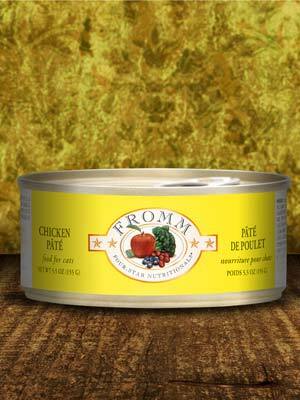 At Pet Pantry Provisions we specialize in high quality pet food produced in North America to ensure safety and freshness. 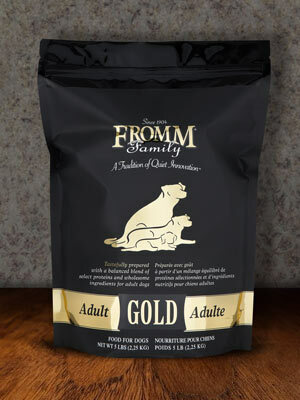 We have selected brands that provide the finest content for your pet. 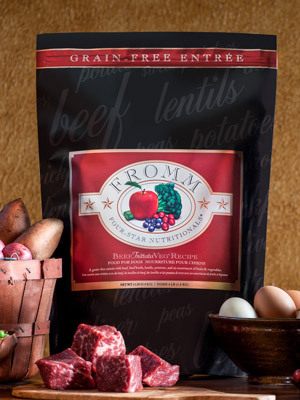 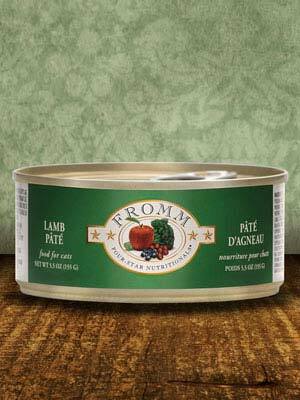 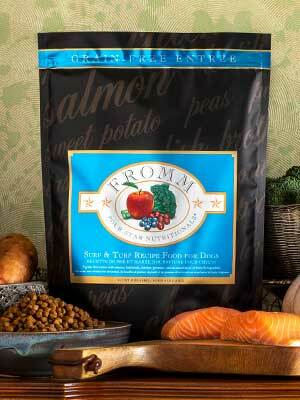 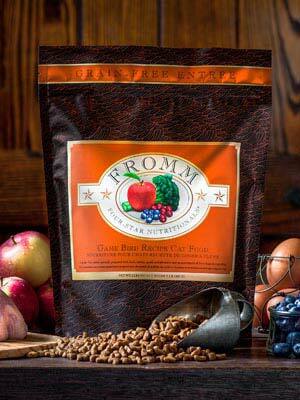 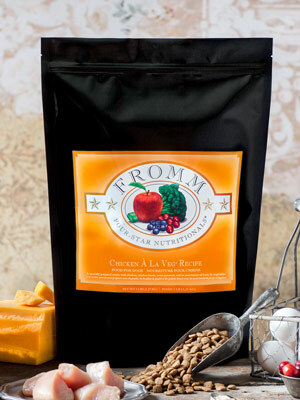 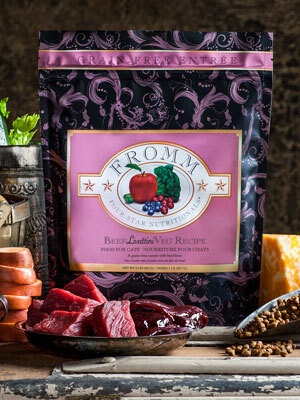 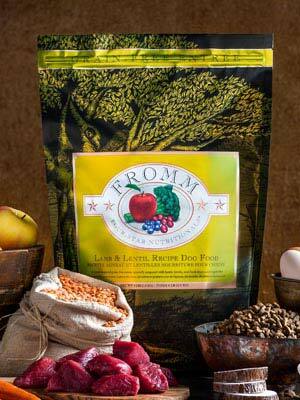 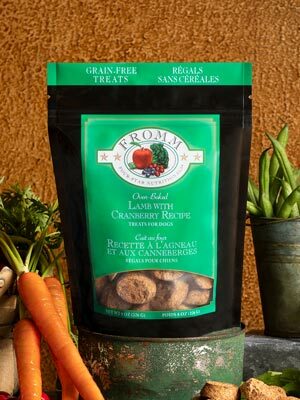 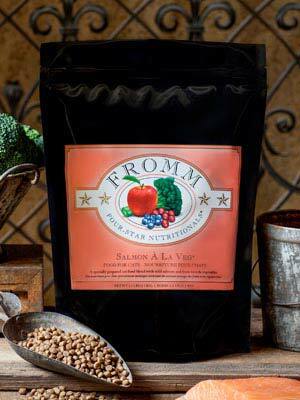 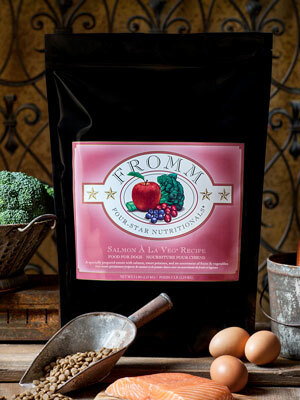 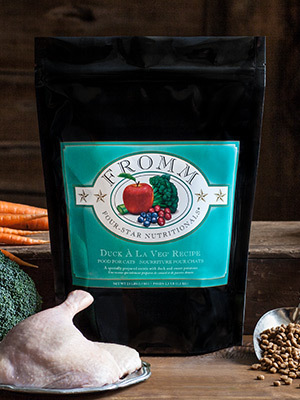 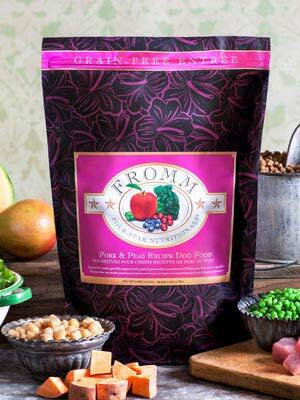 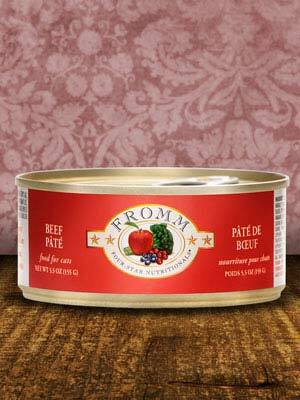 We stock high quality dry, canned, refrigerated, and frozen diets as well as grain free and holistic treats. 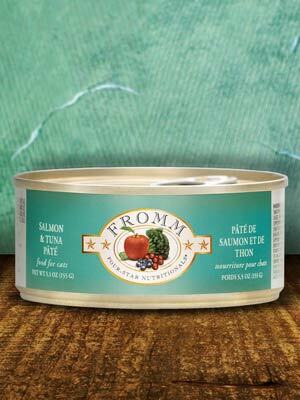 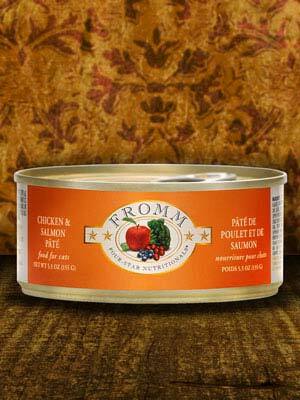 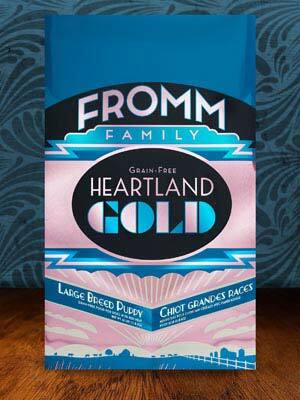 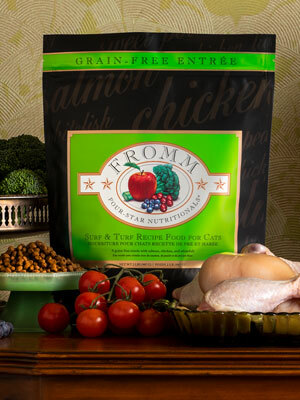 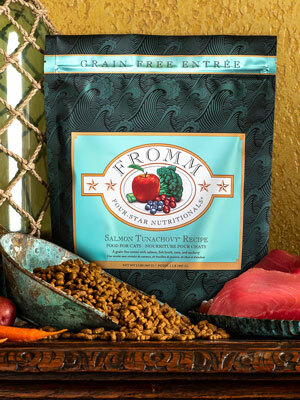 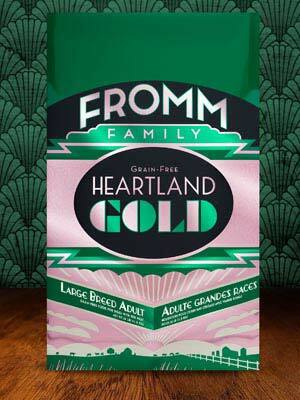 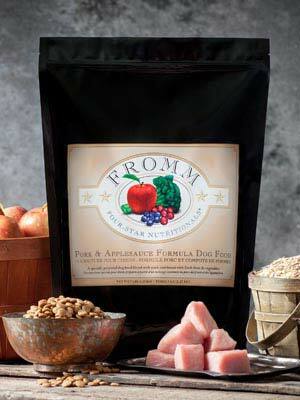 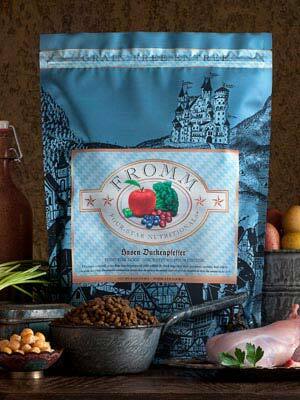 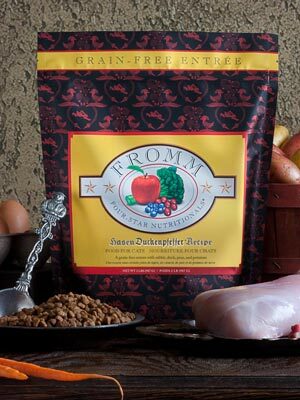 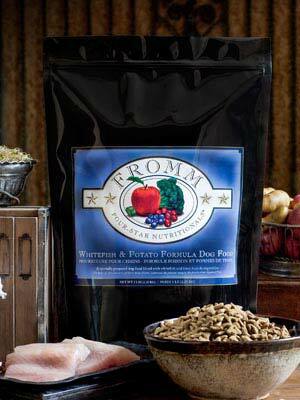 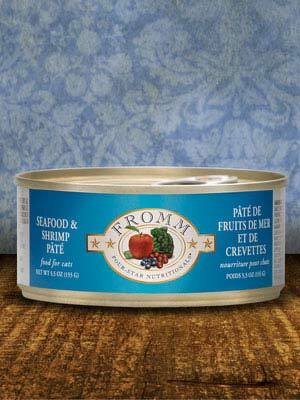 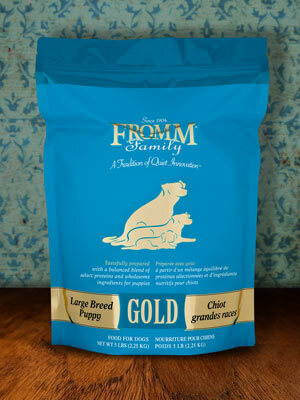 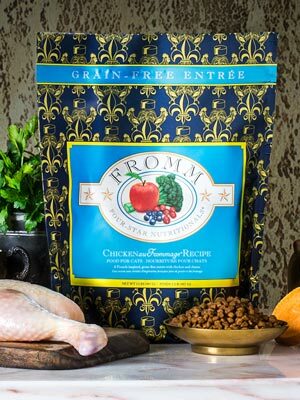 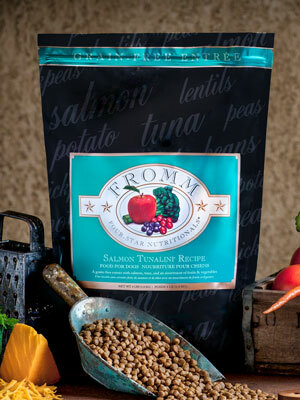 Does your pet have a special dietary need? 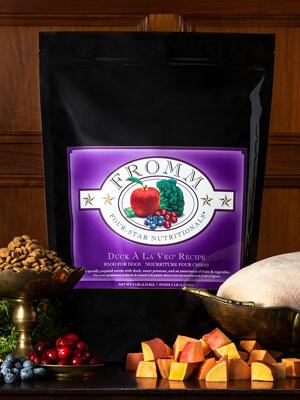 Come in and speak with us, we can help guide you to the best food for your situation. 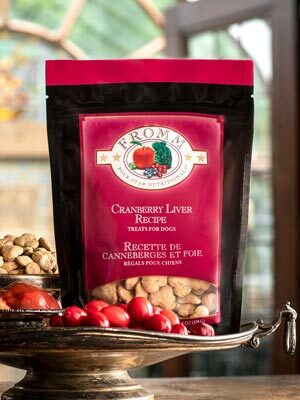 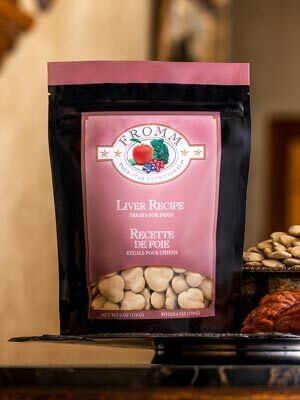 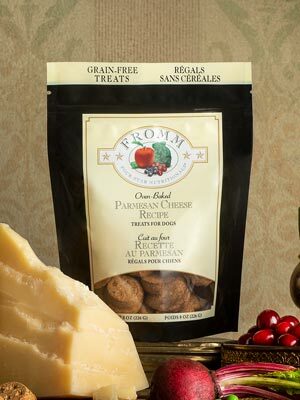 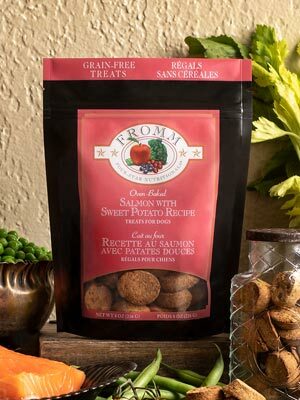 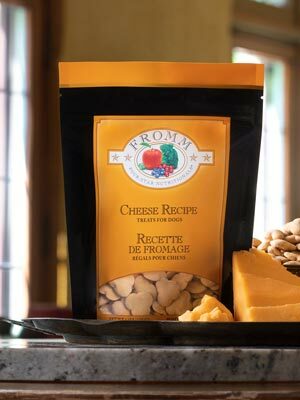 In addition to our in stock foods and treats we are happy to order any additional foods and treats from other manufacturers and sell them to you at our warehouse direct prices. 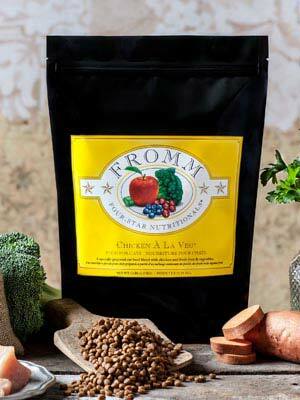 We also provide home delivery in climate controlled vehicles, especially for our customers on raw or refrigerated diets. 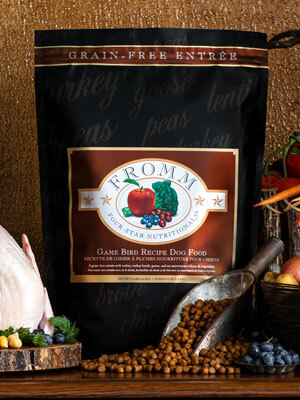 Please call to discuss these services with us. 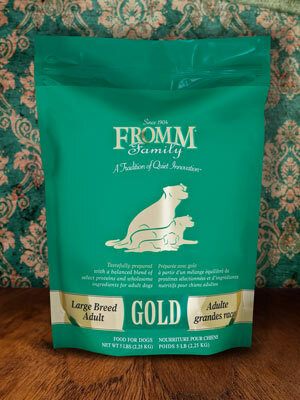 We also offer a large selection of favorite pet supplies, toys, and treats. 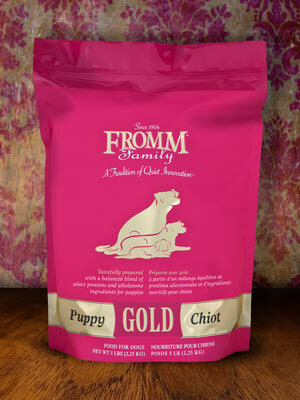 Grooming and bathing services are also available on an appointment basis.